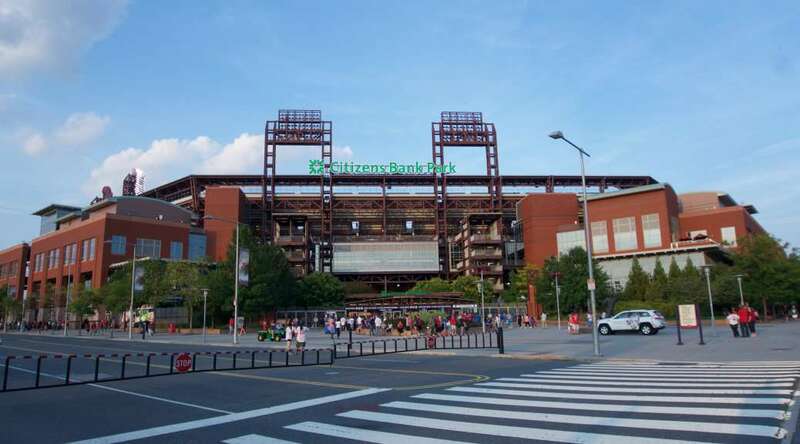 Initially, the Citizen’s Bank Park witnessed 218 home runs in the year 2004 and 201 in the following year. More than half of the home runs were to the left-field wall which was moved back 5 feet after the 2005 season. 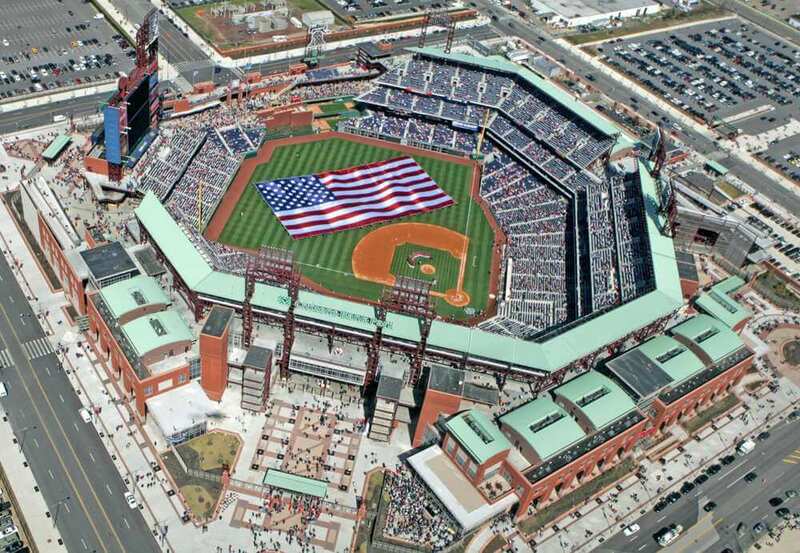 The Citizens Bank Park in Pennsylvania, Philadelphia is a famous baseball park, owned by the City of Philadelphia. 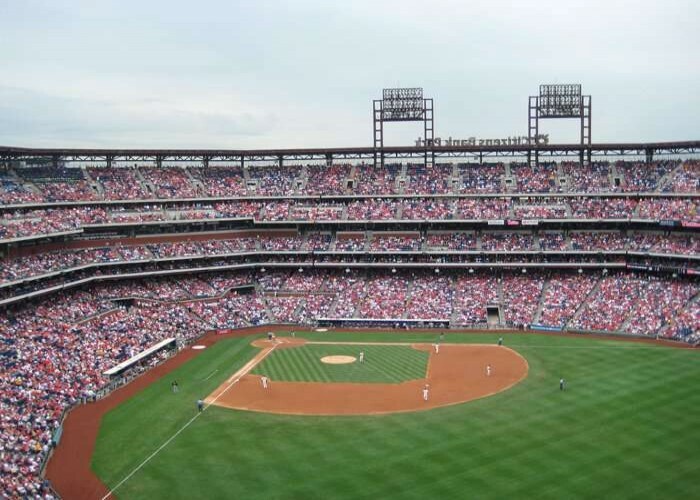 It is the home stadium for the Philadephia Phillies that represents the city in the Major-League Baseball franchise. 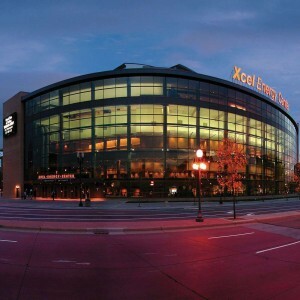 Commonly known as “The Bank “or “CBP”, it was inaugurated on 3rd April 2004. 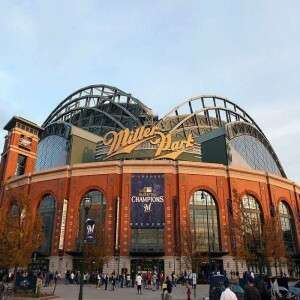 The stadium has hosted the first season baseball game on 12th April in the same year. 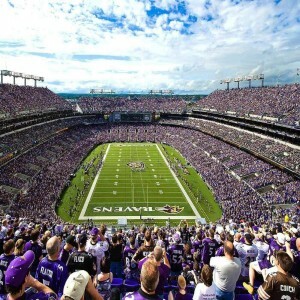 It has been constructed at the site of Veterans Stadium and has a Kentucky Bluegrass surface as well as a dirt playing field. 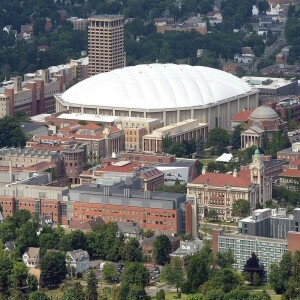 The stadium has a capacity of 43,651 seats. It is counted amongst the most hitter-friendly parks in baseball. 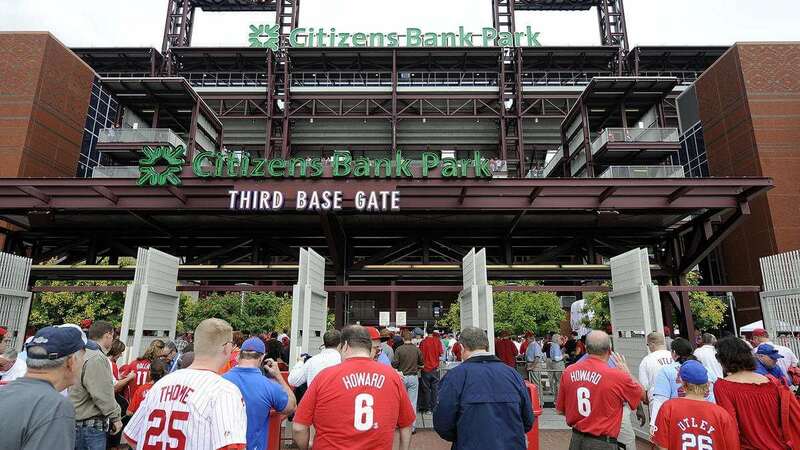 "Ashburn Alley" is a walkway in the park that has restaurants, games, memorabilia shop and a large bronze statue of Richie Ashburn (Philadelphia Phillies' former center fielder and one of the most prominent players) directly behind the center field. Jim Thome, Phillies’ first baseman, hit his 400th career home run at the arena on 14th June 2004. 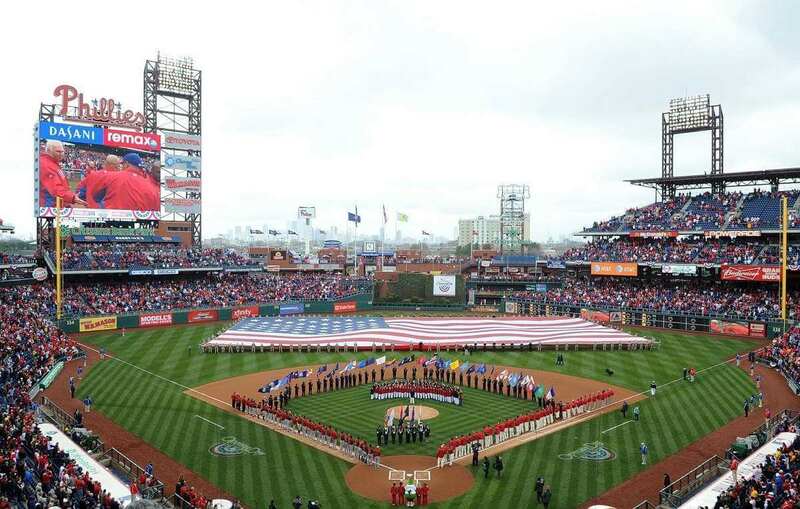 On 25th October 2008, the stadium hosted its first World Series game where Phillies defeated the Tampa Bay Rays by 5–4 in Game 3. 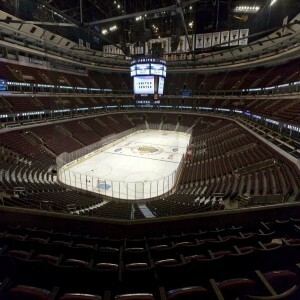 On 2nd January 2012, the Park hosted the 5th annual NHL Winter Classic between New York Rangers and Philadelphia Flyers. The food at Citizens Ball Park was marked as the Best Ballpark Food in a survey conducted by Food Network on 22nd April 2007. Citizens Bank Park has "Phillies Wall of Fame" commemorating all the members who contributed to the franchise’s history. 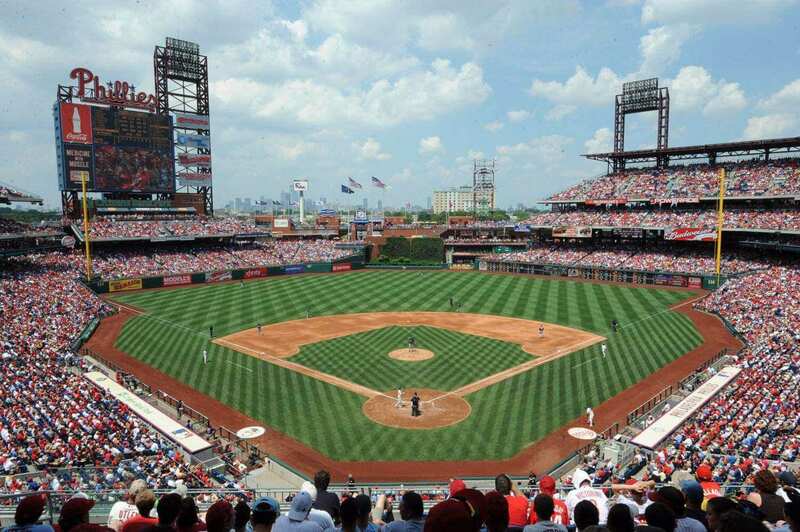 The Philadelphia Phillies are noted for being the first Major League Baseball team to join the Environmental Protection Agency's Green Power Partnership Program.